Making the choice to pick up the phone and reaching out to our experts will provide you with the results you’re looking for. 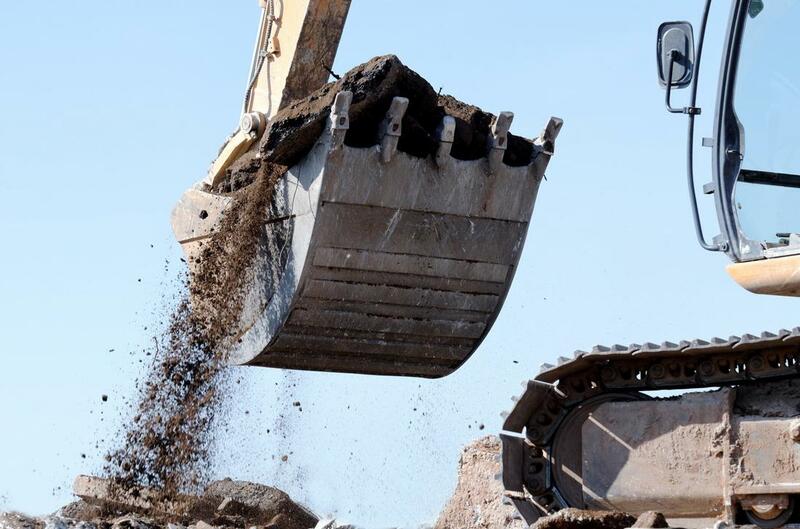 We have long been the source of quality demolition and removal services in the city and it all starts with the quality customer service experience we bring to our clients. When you reach out to our professionals, you will have the immediate access you seek when it comes to the range of services we provide and the capability to quickly and easily book your upcoming services. No matter the services you seek, making the choice to lean on the expertise of Victoria Demolition will provide the best.